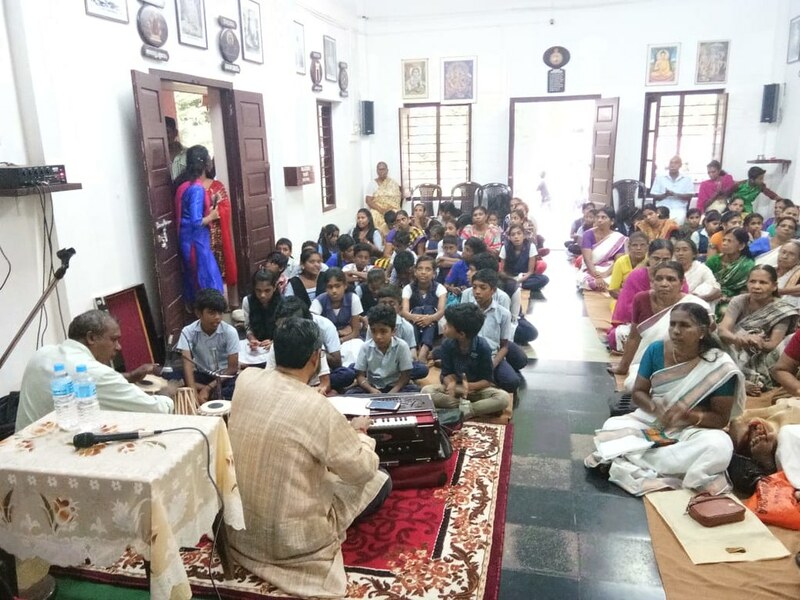 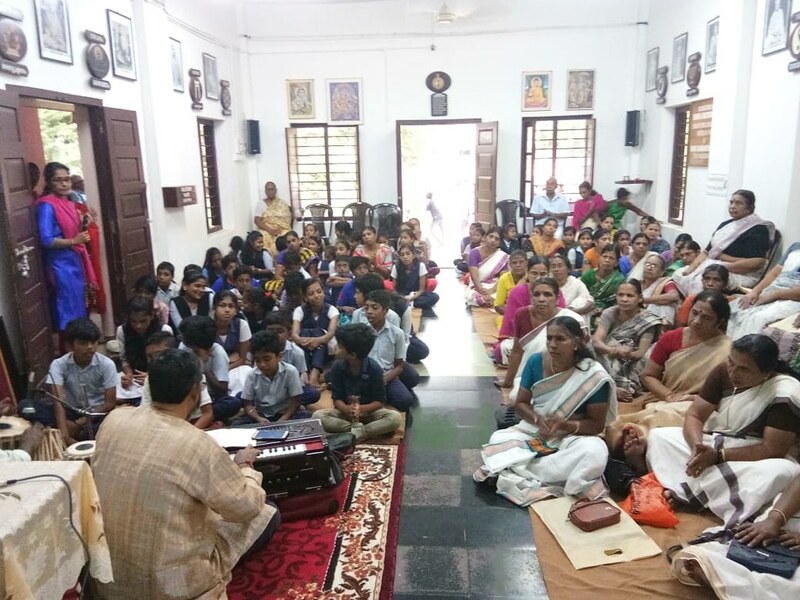 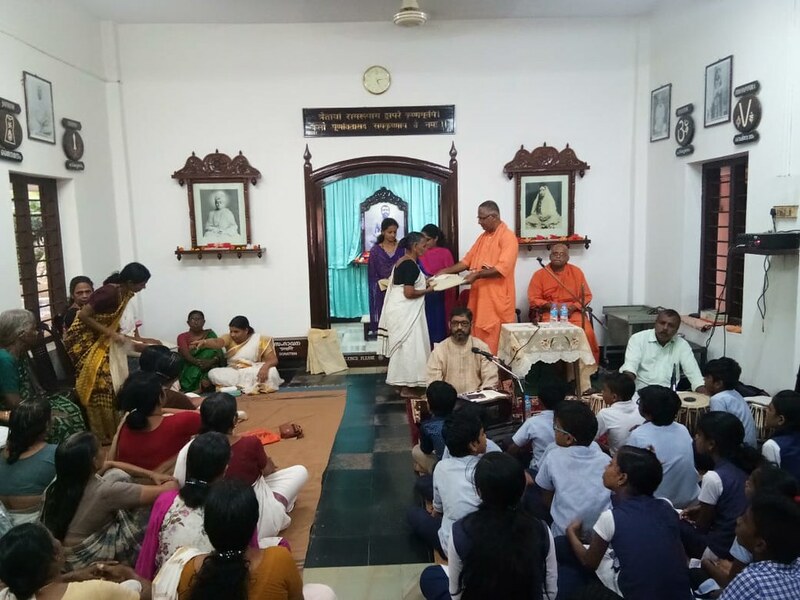 Ramakrishna Math, Koyilandy organized a half day retreat on 14 January, 2019 in connection with Makara Sankranti. 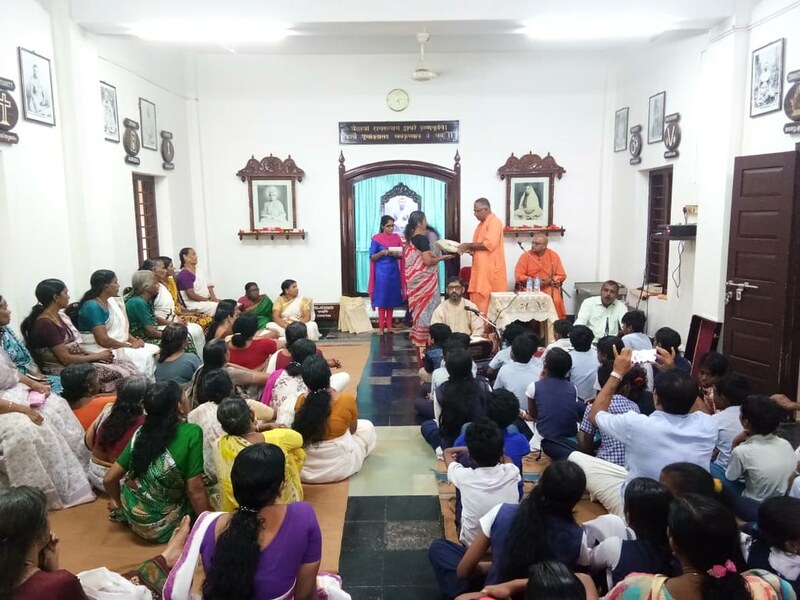 The programme began with prayers and meditation followed by bhajans and readings from the Gospel of Sri Ramakrishna and Holy Mother Saradadevi. 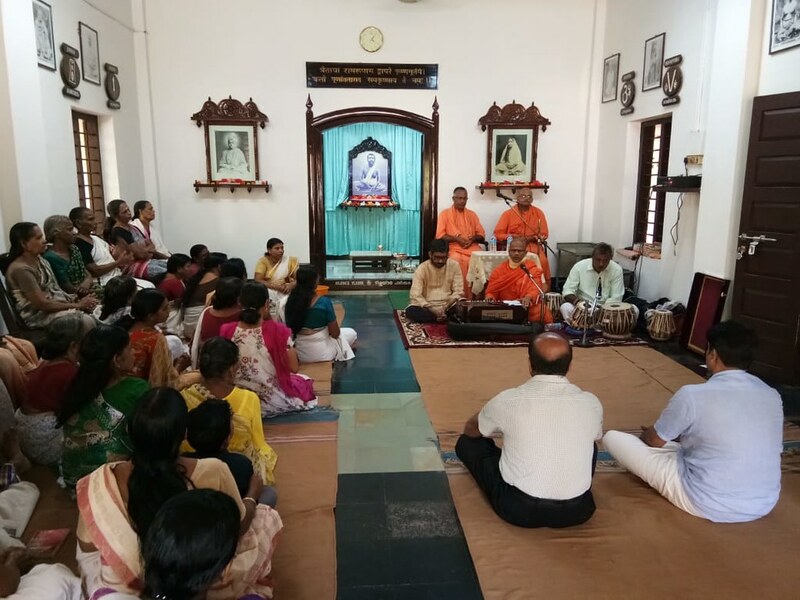 Swami, Sadbhabananda, Adhakshya, Ramakrishna Math, Thrissur and Swami Vitashangananda, Secretary, Ramakrishna Mission Sevashrama gave spiritual talks on this occasion. 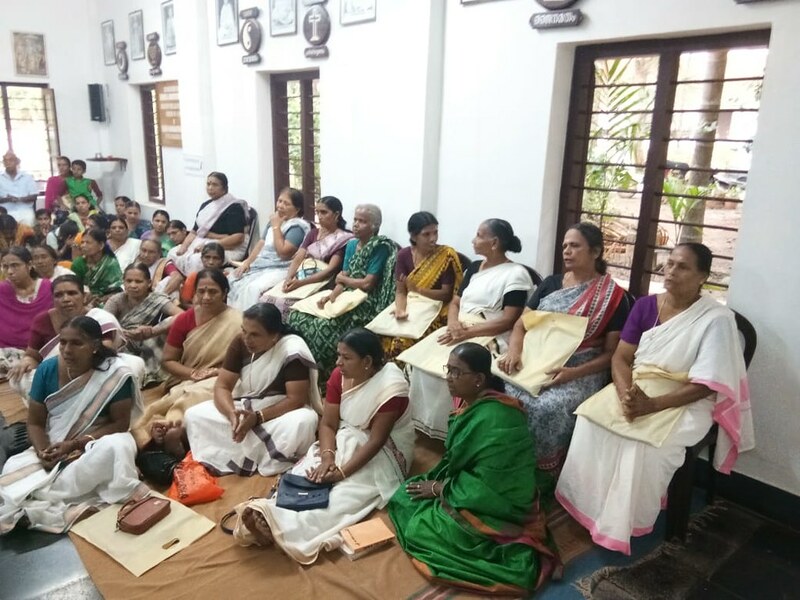 Pension along with a saree were given to 10 widows in this programme. 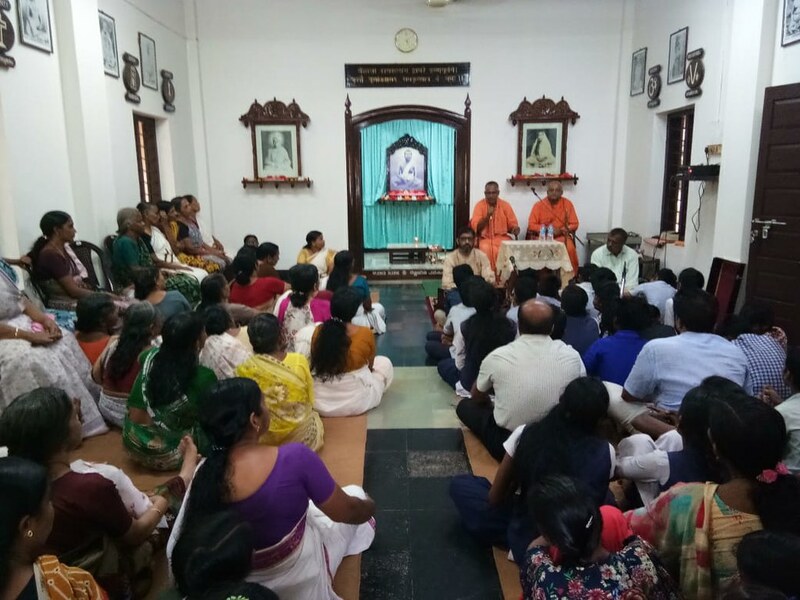 About 150 devotees attended the retreat. 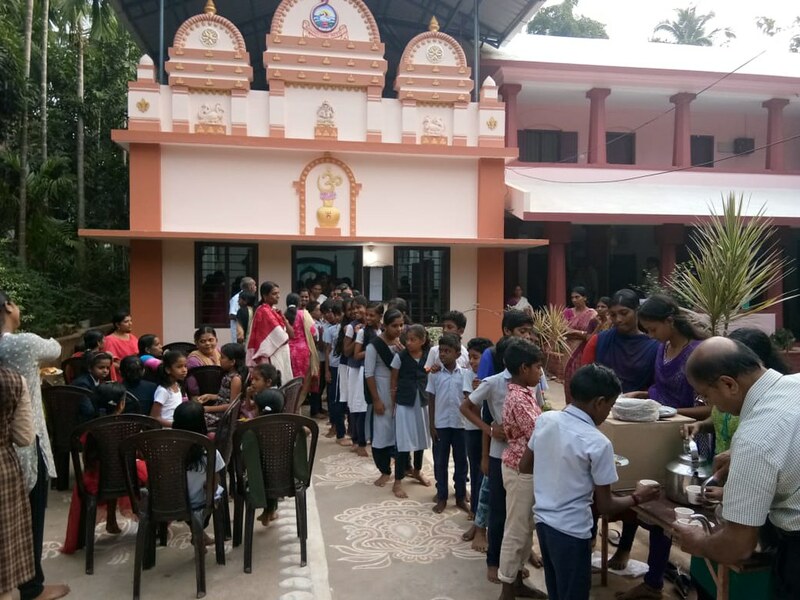 Prasadam was given to all.